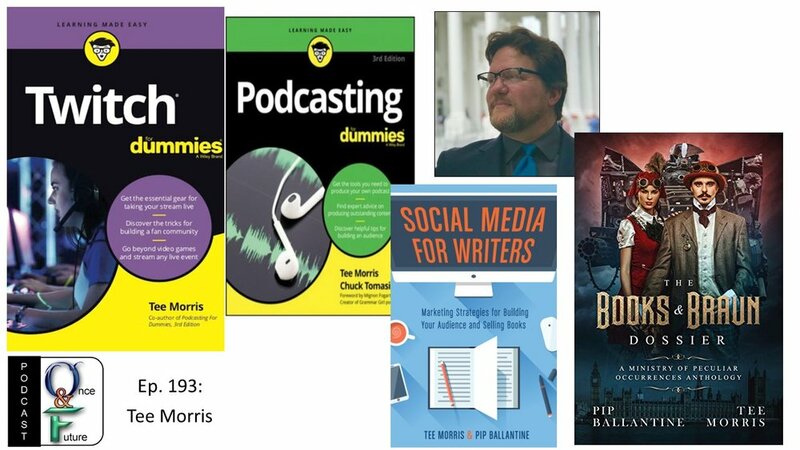 This episode we speak with author Tee Morris about his latest book Twitch for Dummies. 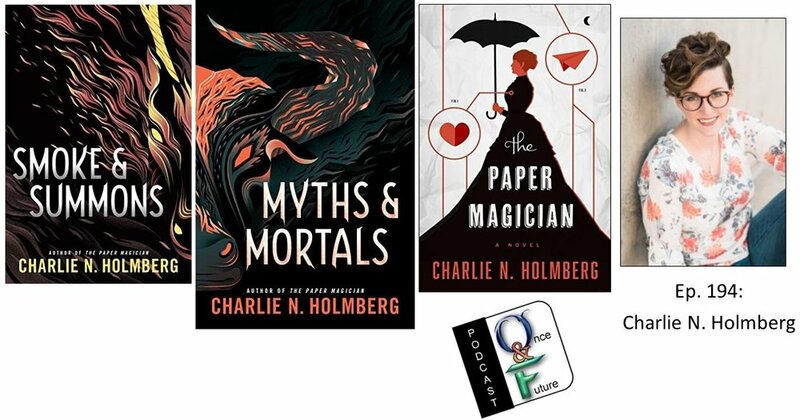 We also discuss coauthoring the steampunk Ministry of Peculiar Occurrences series, Podcasting for Dummies, Social Media for Writers, Star Trek, Star Wars, toxic fandom, Gen Con, the history of podcasting, writing with his wife Pip Ballantine, traditional and self-publishing a series, gaming, and much, much more! This episode we speak with return guest Gwenda Bond about her novel Stranger Things: Suspicious Minds, which debuted at #11 on the New York Times list! We also discuss book tours, co-writing the Supernormal Sleuthing Services series with her husband Christopher Rowe, her Dead Air Serial Box project with Rachel Caine and Carrie Ryan, the ups and down of the writing cycle, productivity, and, of course, Baby Shark. Click the image below to visit this episode’s awesome sponsor! 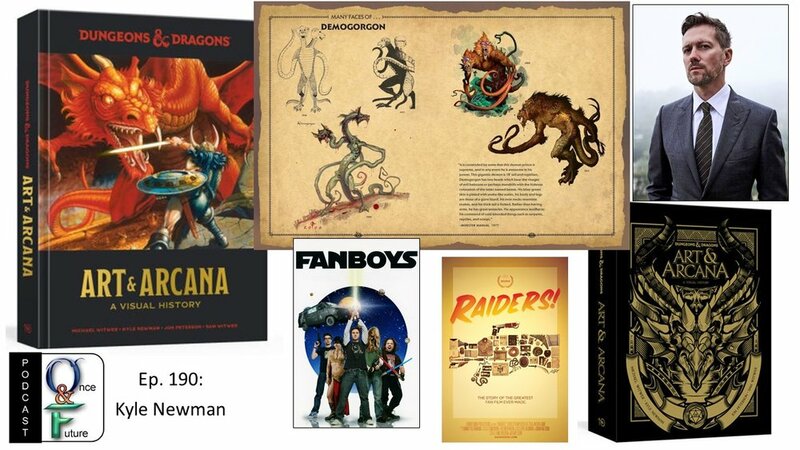 This episode we speak with director/producer/writer Kyle Newman about the gorgeous tome Dungeons & Dragons: Art & Arcana, A Visual History! 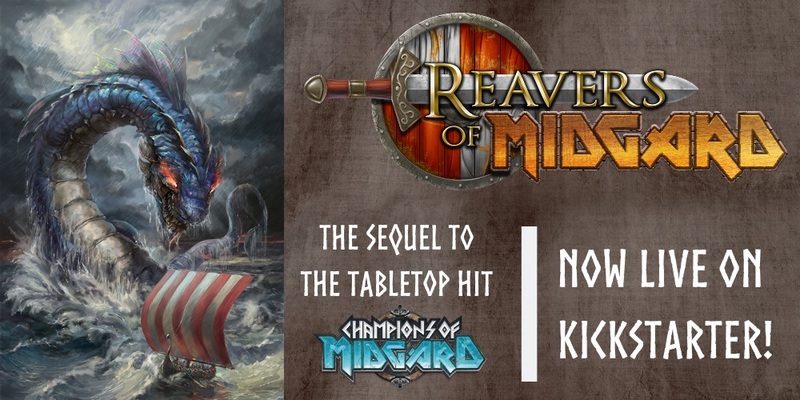 We discuss the long history and art of the game from the rise and fall of TSR, its rebirth as part of Wizards Of The Coast, Gen Con, his movie Fanboys, writing, and much, much more. This episode we talk with returning guest author Peter V. Brett about his Demon Cycle series and the latest novella in it, Barren. We also discuss his insane touring schedule, Dungeons & Dragons, New York Comic Con, his awesomely rabid fan base, plus his upcoming return to the Demon Cycle world! 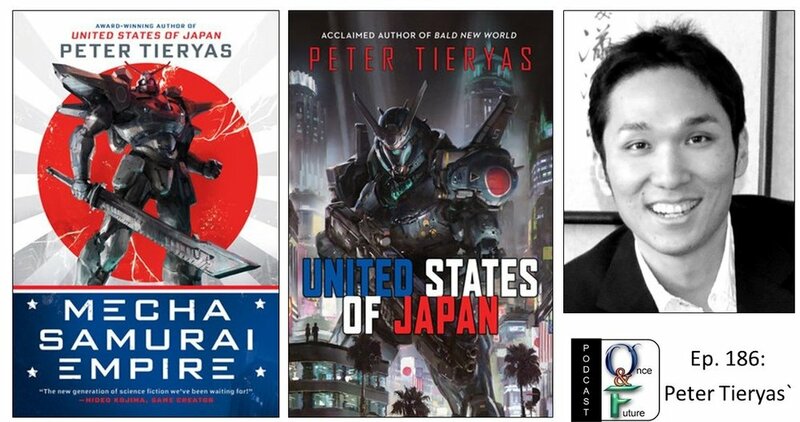 This episode we talk with author Peter Tieryas about his United States of Japan novel and its follow up the just on sale Mecha Samurai Empire. We also get smashy, smashy talking about ‘mechs, his working on both video games and some of your favorite movies, Gen Con, and a whole bunch of writing stuff. This episode we talk with author Signe Pike about The Lost Queen, the beginning of her new trilogy that features Languoreth—a forgotten queen of sixth-century Scotland—and twin sister of the man who inspired the legend of Merlin. We also discuss her previous book Fairie Tale: One Woman’s Search for Enchantment In A Modern World. But that’s not all! 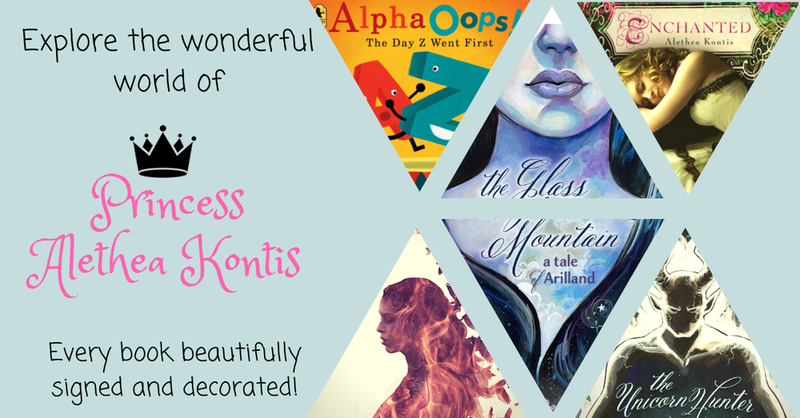 We also cover being an ex-Penguin, her former life as an acquisitions editor, writing, our love of folklore and mythology, and the power of panic writing! Over 100 books published, over 70 million copies in print in over 100 countries! This episode we talk with author Sherrilyn Kenyon about her two newest books, Death Doesn’t Bargain, and the latest in her Dark Hunters series, Stygian. We also discuss writing, New York Comic Con and her presence at many cons, time management and writing schedules, rallying during the ups and downs of a writing career, and just who is/isn’t chained in her basement writing for her! This episode we talk with author Brian McClellan about his Powder Mage series and his latest book in the Gods of Blood and Powder series, Wrath of Empire. We also discuss writing, editing, Gen Con, gaming, the Powder Mage RPG, and our near-crippling gaming addictions! This episode we talk with author Ilana C. Myer about her new fantasy novel Fire Dance. We also discuss Last Song Before Night, writing as a freelance journalist here and abroad, being an introvert/extrovert, Gen Con, and what’s coming next in her fantastical realms! COUPON CODE: onceandfuturearchivos Good for a FREE 3 month subscription (Personal or Professional) to Archivos. Coupon expires May 31st. This episode we talk with author Jerry Gordon about his new post-apocalyptic novel Breaking The World. 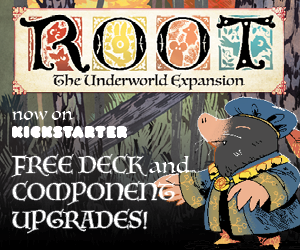 We also discuss writing, editing, Gen Con, how all things lead to past guest/mutual friend Maurice Broaddus, and his long time association with Apex Books. This week we talk with New York Times bestseller Nell Scovell about her latest book JUST THE FUNNY PARTS: … And a Few Hard Truths About Sneaking into the Hollywood Boys’ Club. Hear tales of her writing for tons of nerdy projects such as The Simpsons, Sabrina the Teenage Witch, Warehouse 13, Charmed, and MST3K: The Return, to name just a few! We’ll also discuss her entire career, women in the writing room, ageism, sexism, and maintaining relevance in her continuing Hollywood career. This week we talk with fantasy author Beth Cato about steampunk with her Clockwork Dagger series, alternate history in early 1900’s America with her Blood of Earth series including October 2018’s upcoming release Roar of Sky, and tons about her fabulous baking, much of which is included in the Bready or Not: Sweet Maple Cookbook! Join the plot with Serial Box -- Once & Future Podcast listeners can get a discount on any first season of a Serial Box series. Head to serialbox.com and enter the promo code: ONCEFUTURE18. Click the image below to visit this week's awesome sponsor! 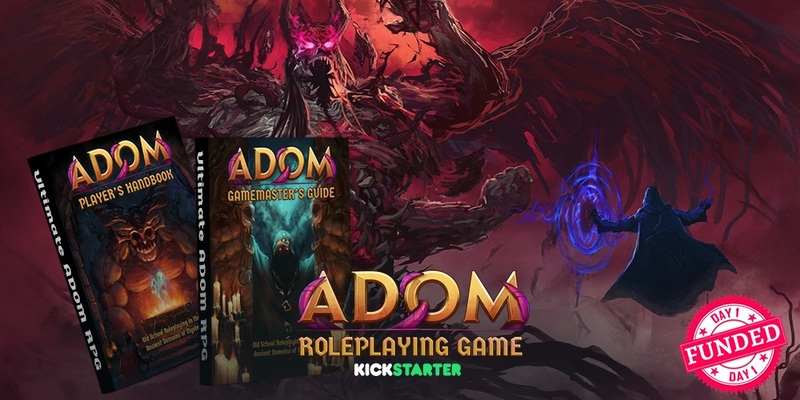 This week we talk with author Nat Cassidy about adapting Tor Labs & Gideon Media’s Steal The Stars 14-episode podcast into a novel, playwriting, acting, Lovecraft & Call of Cthulhu, and even some Final Fantasy talk! This week we talk with ireturn guest Kevin Shinick, the Emmy award-winning writer/actor/producer showrunner for many things including: Robot Chicken, Cartoon Network’s MAD, PBS’ Where In Time Is Carmen San Diego?, Marvel’s Spider-man, and his latest project the Netflix Original series Disjointed. Plus BONUS NERDERY: find out whatever happened to the Star Wars: Detours project!